Still warm…And High Altitude Cooking. Record to near record temperatures will stick around for Saturday and will only drop slightly over the next couple of days as the ridge of high pressure remains in place. Winds will remain fairly light and skies should remain fairly clear, with occasional high cloudiness the only thing breaking up the monotony. After cooling down to the low 60s on President’s day Monday, temperatures will hover in the mid-60s through the rest of the work week. Joseph Kielbasa (a very appropriate name as you’ll see) sent me a delightful packet a while back. In it he said that while visiting family in New Mexico over the holidays, his mom showed his wife some recipes for Southwestern cooking. But it wasn’t the culinary nature of the books that caught his interest, but rather the first several pages that contained information about cooking at high altitudes. For the uninitiated, you really do have to change some of your cooking habits here as compared to, say, San Francisco. And no, that doesn’t mean you need less tofu here. But you may need to adjust the thermostat… and ingredient list. It all has to do with air pressure… and water. 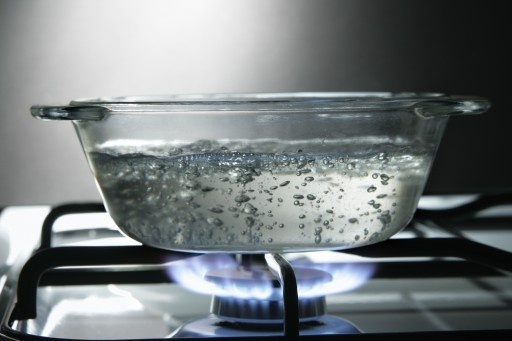 At sea level, water boils when its temperature reaches 212 degrees F. But up here at about 5,000 feet elevation, water will boil at 203 degrees. That’s because there’s about 20% less air pressure up here. With less air pressure, liquid water molecules find it easier to break away and become water vapor molecules, taking less heat to make water boil. But if you’re baking a cake and not boiling bratwurst, why should a lower boiling temperature make a difference? That’s where chemistry comes in. Cakes, muffins and the like all have water as a part of their makeup. 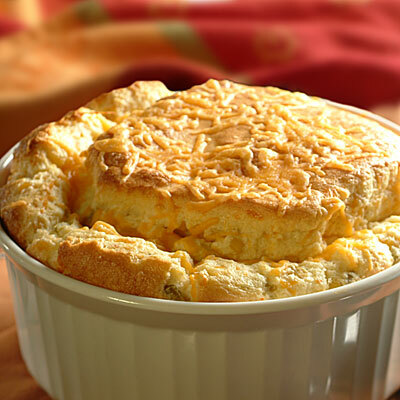 Since one of the ingredients in cakes is water, that lowered boiling temperature will affect the cake’s cooking process. But there’s more to it than just that. The lower pressure will also affect yeast… in particular how fast the fermentation process causes the gas it emits to expand, which in turn affects how fast breads and cakes rise. With lower pressure, the gas bubbles expand quicker, which means that you can use less leavening agent (yeast) when baking at higher elevations. 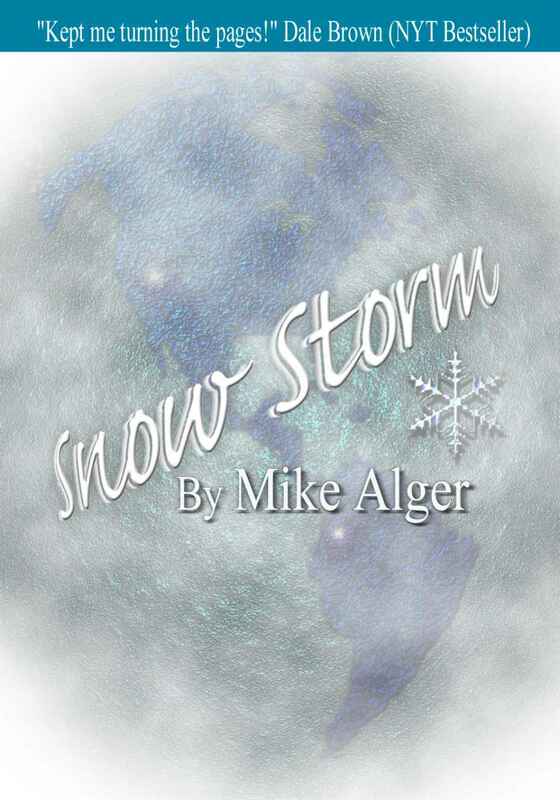 Get Mike Alger's mystery-thriller novel "Snow Storm" for only $7.50 in Kindle Format. Just click on image for more info. I have been the Chief Meteorologist at KTVN TV in Reno, NV since 1990.